Eyelash tint is a form of hair dye developed for specific use on the eyelashes. Eyelash tinting produces a similar effect to semi-permanent mascara which stays smudge-free and perfect until you shed your lashes naturally. It visibly lengthens, darkens and thickens the appearance of eyelashes without smudging, clotting or rubbing off. The treatment is quick and safe. People who are allergic to some cosmetics could consider trying eyelash tinting instead. The dye used for the process is usually formulated from vegetable fats for minimum irritation. If you don’t like spending ages perfecting your lashes with the mascara and eyelash combs, an eyelash tint may be the answer. You may decide you don’t even need to use mascara, eliminating any unattractive clumps and freeing up time for other morning activities. For anyone who plays sport, goes to the gym regularly or leads a particularly active lifestyle, looking good can be an on-going struggle. 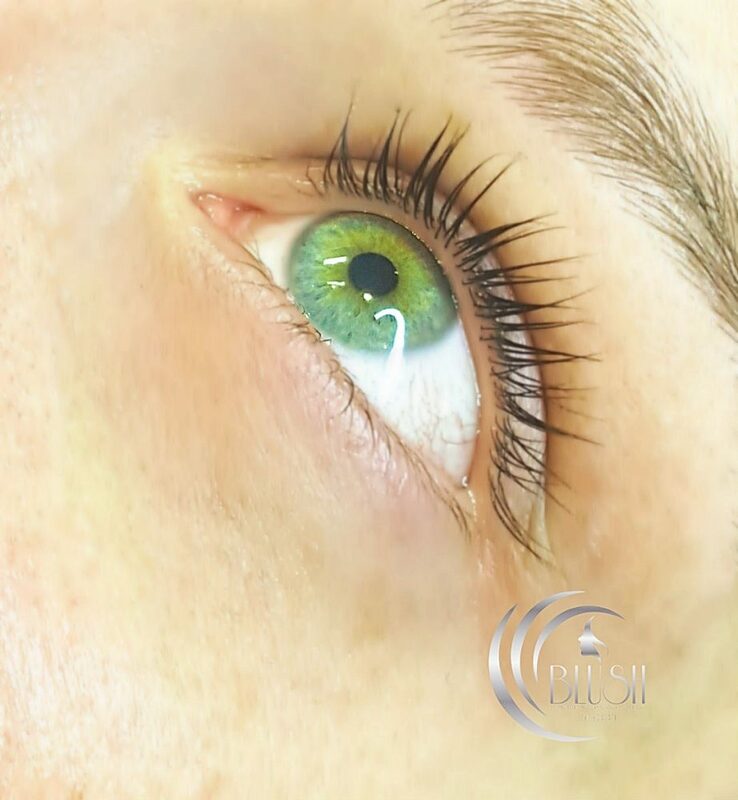 Whether you’re going on a beach holiday and want to enjoy swimming and water-sports without worrying about panda eyes, or if you’re simply curious to see the enhancing effects of darker lashes, then eyelash tinting could be the beauty treatment for you. The appointment should take no longer than 15 to 20 minutes. The dye will then be carefully applied to both the upper and lower lashes. The dye will be left for around five to 10 minutes in order to sink into the lashes and set. If there are concerns for swelling or skin has sensitivity to certain products, a free patch test is recommended 24 hours prior to tinting. Although the eyelash tint itself is permanent, the effects will only last as long as the growth cycle of your eyelashes. As each dyed lash reaches the end of its growth cycle it will fall out and cause the darker look of your lashes to gradually fade over time. Your eyelash tint will last around 4-6 weeks, depending on the growth cycle of your lashes.